The Mater Dei High School Choral Artists are the featured guest choir on Easter Sunday, April 1, 2018 at La Sagrada Familia iN Barcelona, Spain as part of their ALELUYA iNCANTATO CONCERT TOURS experience. 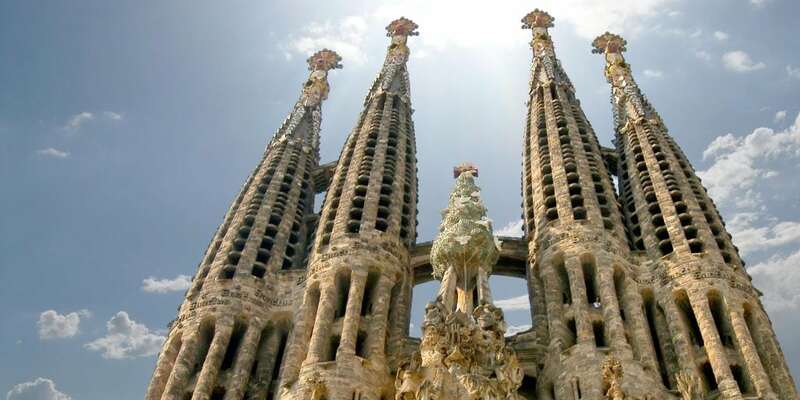 More than 100 singers from Orange County, California will be performing three times in this iconic venue designed by Catalan architect Antoni Gaudí, directed by Mr. Justin Miller, Mr. Scott Melvin and Ms. Amanda Bistolfo. The two highlight recitals in the upper Basilica for the Women’s and Men’s ensemble, the Combined Choir known as MDHS Vocal Artist and the Mater Dei Chamber Singers will start at 12:45 pm. 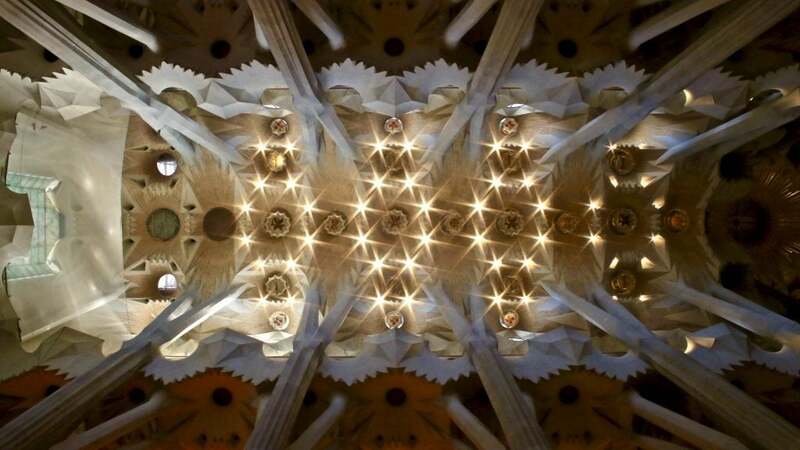 A second shorter recital brings everyone to the crypt, Gaudí’s final resting place. MDHS will be singing here at 2:15 pm. Prior to the performance, a special guided tour of this stunning Roman Catholic church, is being planned for the Mater Dei students, staff and chaperones, as well as family and friends traveling alongside on a series of iNSIDE EUROPE journeys. Visit iNCANTATO CONCERT TOURS on Facebook for more photos and information about this and other one-of-a-kind experiences, too.